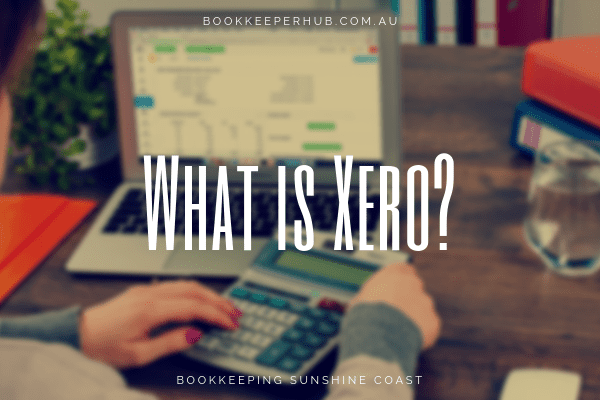 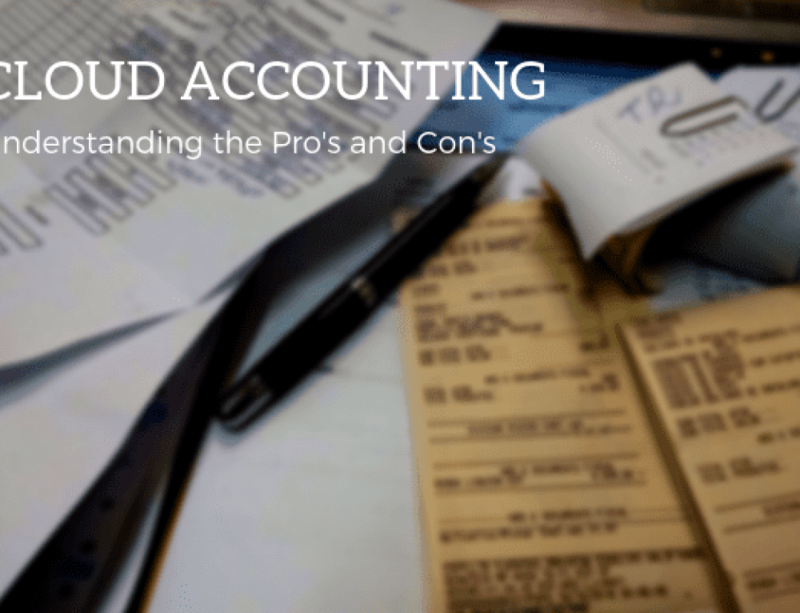 What's the Difference between Data Entry, Bookkeeping and Accounting? 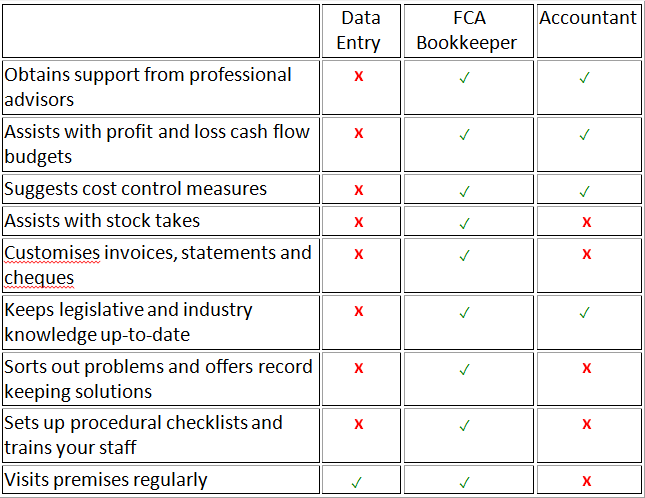 What kind of financial maintenance do you need for your business? 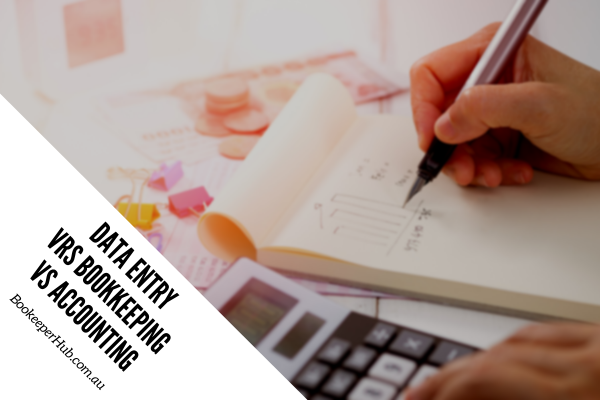 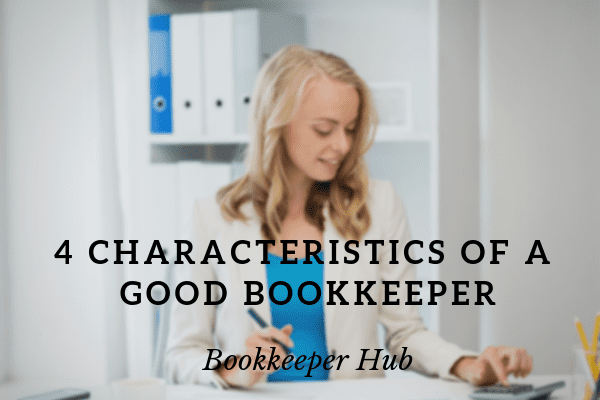 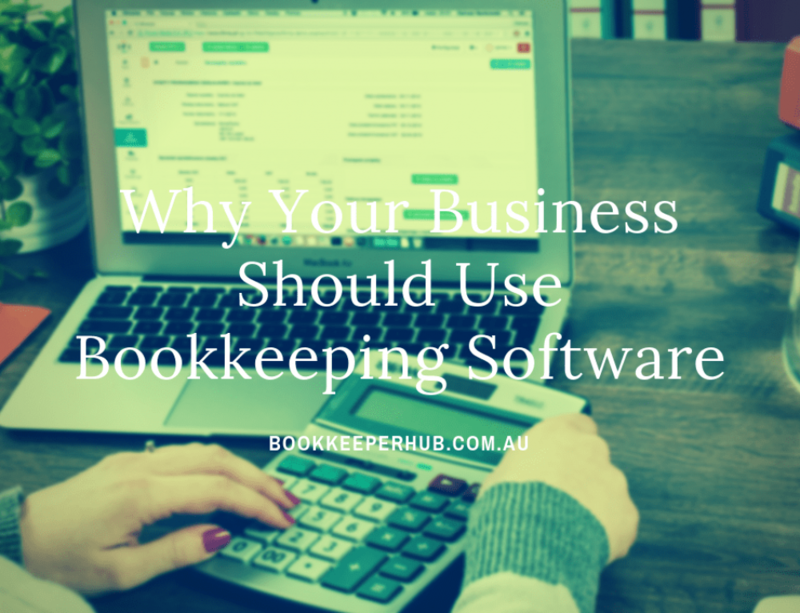 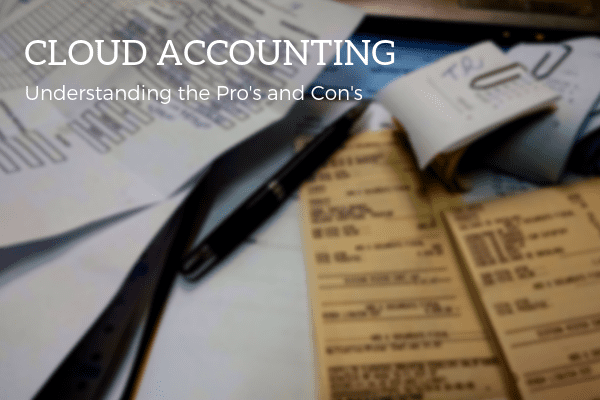 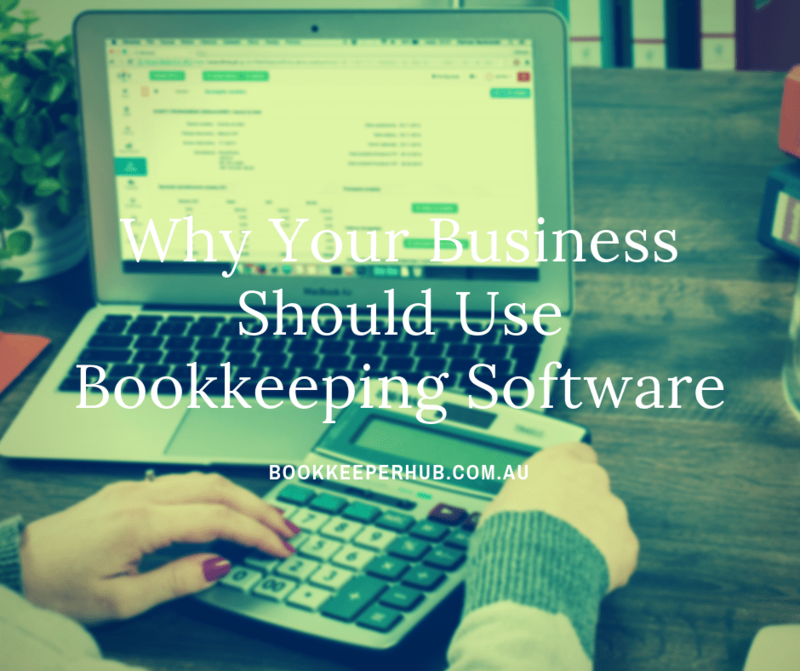 There’s a common misconception that data entry, bookkeeping and accounting are similar disciplines but each position performs different duties (with some overlap). 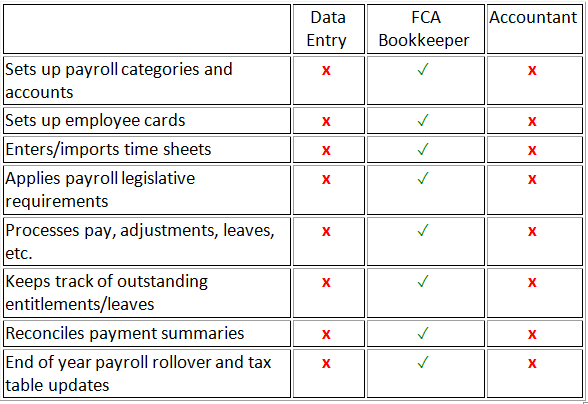 The chart below identifies the different duties of these three roles. 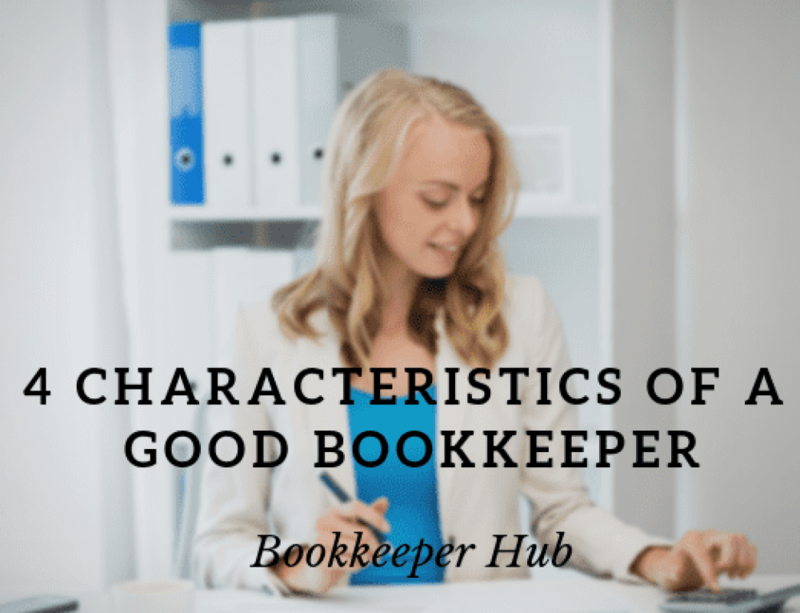 The above chart is a generalisation of duties. 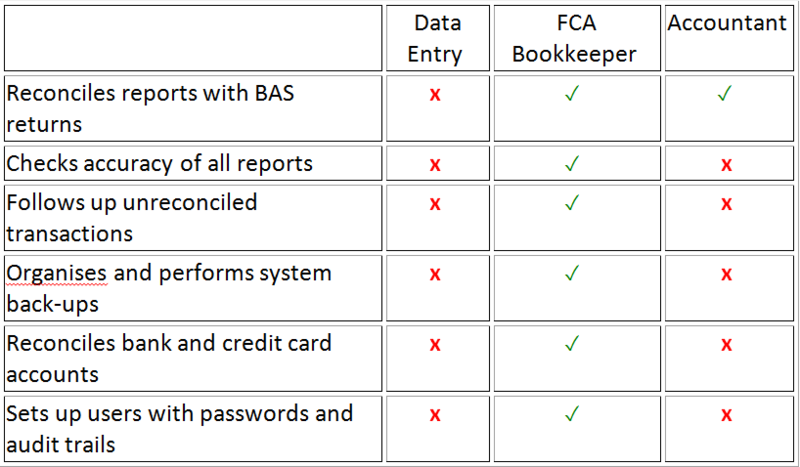 There may be variations in regards to the functions performed (e.g. 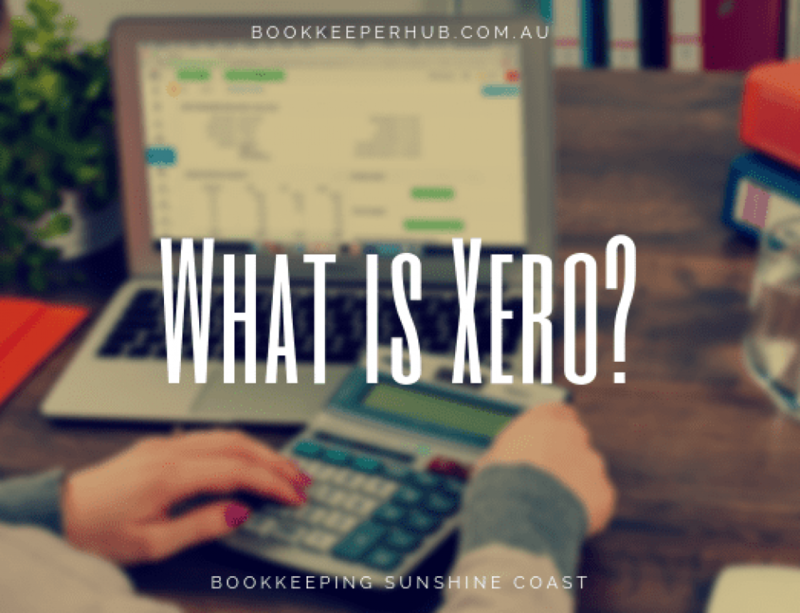 some accountants may offer bookkeeping services or some data-entry specialists may be qualified to perform a greater range of tasks). 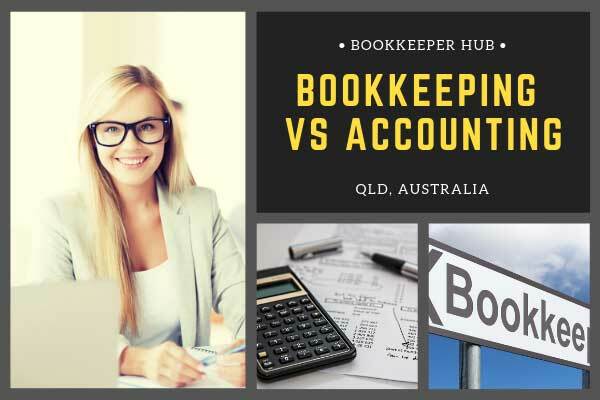 Check out the wide array of financial specialties we can provide your business at The Bookkeeper Hub. 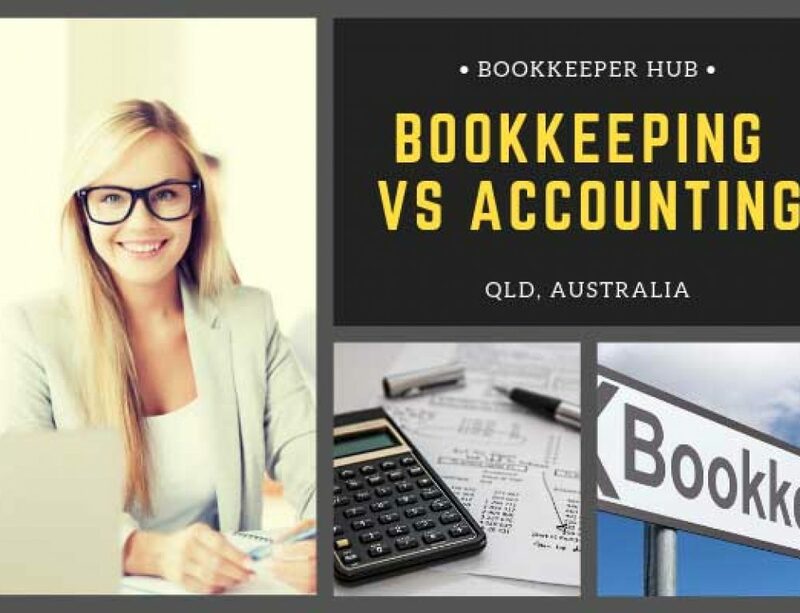 Please email Victoria at admin@bookkeeperhub.com.au for more information.